The cushions help you to change the look the interior decor, especially in the living room or main room of the house. We can provide from a refreshingly different touch to a sober and elegant style. don't miss " 20 designs of handmade decorative pillows"
In this post, we propose some ideas of modern decorative pillows . tips that can inspire you to give a new look to your home decor or just change a little style. 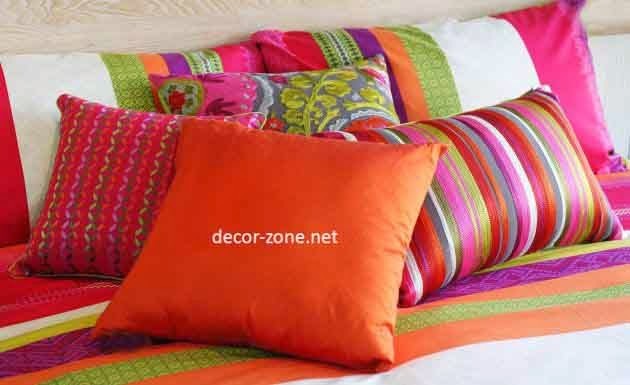 the modern and colorful modern decorative pillows, they are ideal for various rooms. Put on the bed can give you a more youthful touch to the bedroom. 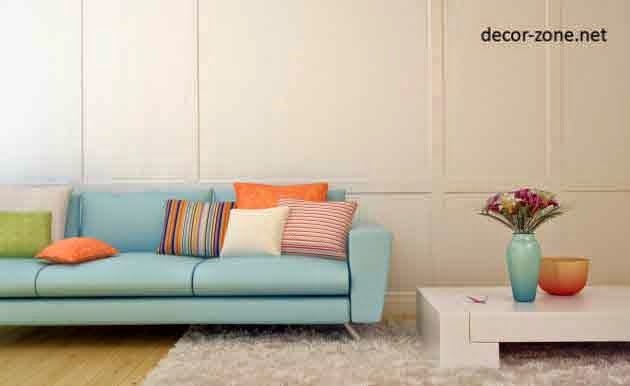 The decor of the living room always has to convey comfort, tranquility and simplicity but with your own twist. make a little monochromatic space, adds modern pillows of different colors and different patterns. It is always good to choose a new item for any home space, it gives you a different and refreshing touch. 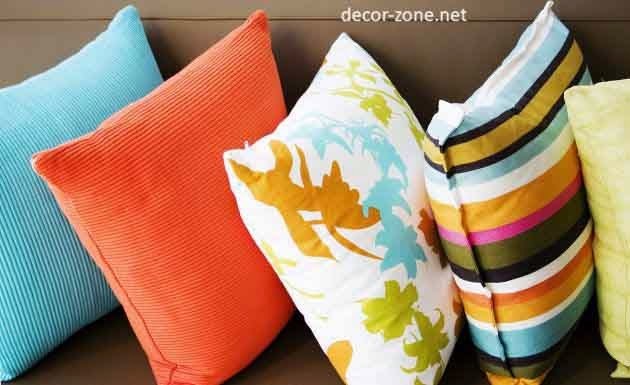 For example, in a very sober room, add some colorful pillows for a more modern look. Hope this ideas modern decorative pillows can serve as inspiration to decorate your home. see more "funny patterned bed pillows"